The winter blues are very real. The low feeling you get when the excitement of Christmas and New Year has passed, and the days are short and dark, is felt by a lot of us. The winter blues are one step down from Seasonal Affective Disorder, which tends to last longer and has symptoms such as disrupted sleep, appetite changes, difficulty concentrating, irritability and dark thoughts. Still, the winter blues can be tough for anyone, so here are some top tips for beating them. We’re not saying you should become one of these people that goes for a run outside in the snow, but do try and get your body moving for at least fifteen minutes each day. Whether you drag yourself to the gym, join a class, go for a walk with a friend (or even better, a dog! ), or do yoga in your living room, it will help keep the blues at bay! A lack of sleep can make you feel depressed and generally a little rubbish, so make sure you do your best to work on your sleep pattern. It is not always easy but trying to get into a routine where you go to bed at a decent time and wake up before noon(!) will help boost your mood in the winter. When it’s cold outside, it makes sense just to want to stay inside wrapped in a blanket, but of course, that doesn’t always make us feel our best. 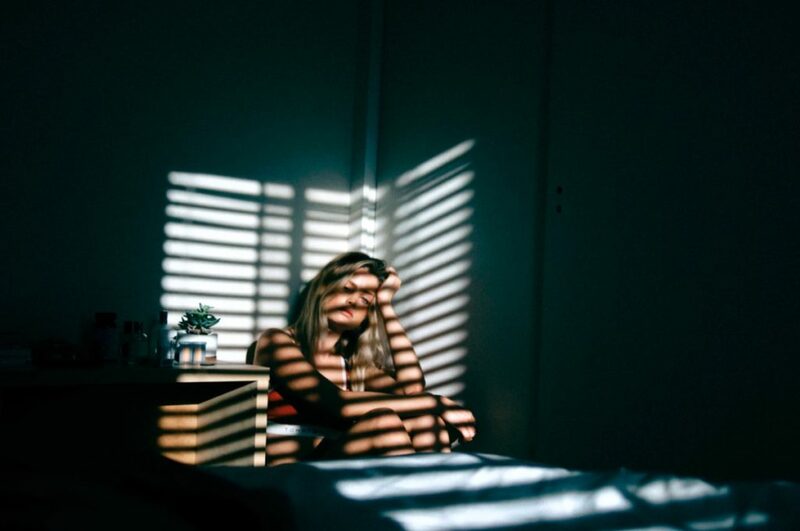 In fact, natural light is important for our wellbeing; it keeps our sleep-wake cycles working, and helps produce serotonin in your body which can boost your mood. Try and get out of the house for at least 20 minutes every day, perhaps for a walk to the shops or to sit outside in your garden. Sure, sugar and fast food will give you a temporary boost, but then you will come crashing down. These types of foods are linked to making you feel low and sluggish. Make a few small changes, such as swapping soda for water, and increasing your veggie and fruit intake, and it will make you feel much better. It can be really lonely this time of year and that can make you feel even more blue. As easy as it is to become a hermit, try and make an effort to see friends regularly. Whether they come to you, you head to their house, or you both meet in a coffee shop, having plans will help eliminate those winter blues. Make sure you do the things that work for you – not all of us are party animals or love big groups, so don’t feel as though you have to do those things. Cut yourself some slack. It is very common to be up and down during the winter season and being mad at yourself is only going to make it worse. Do your best, and allow yourself to experience your feelings. 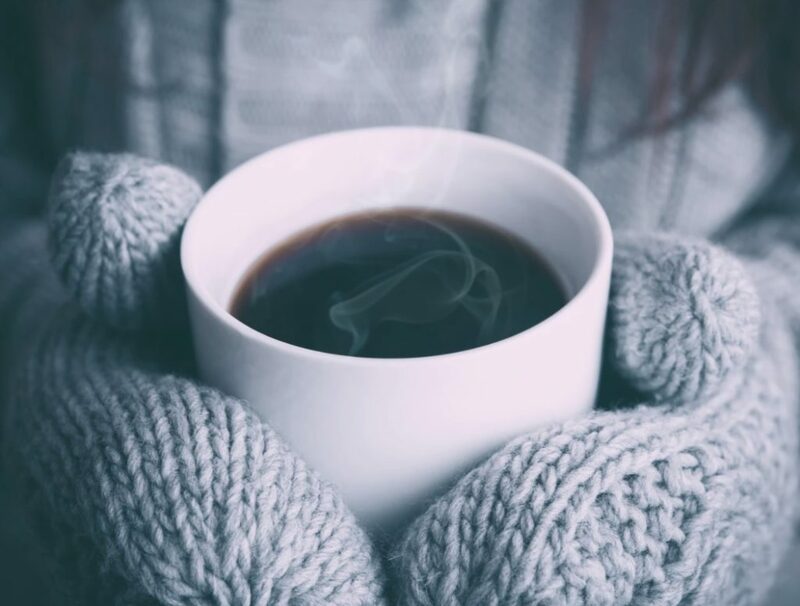 The winter blues can be a real issue during this time of year, but if you follow these tips, hopefully, you will be feeling a bit better this winter. Spring is just around the corner!